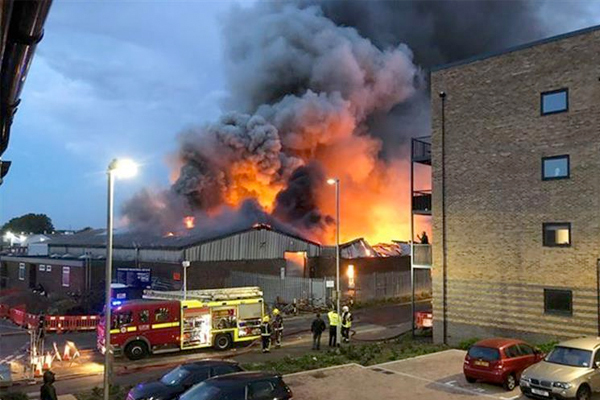 Over 45 firefighters were sent to the scene of UCC Coffee’s Dartford site in the UK, and nearby residents were evacuated from their homes. While the cause of the fire is unknown, it’s thought that at least 200 tonnes of coffee have been destroyed. UCC managing director Elaine Swift said: “Early this morning [Thursday], a fire broke out at our Dartford Roastery within the Riverside Industrial Estate. No employees were hurt, and we understand the fire has been contained in the warehouse area. We have a team on site managing the incident and a disaster recovery team in full flow focussing on business continuity. 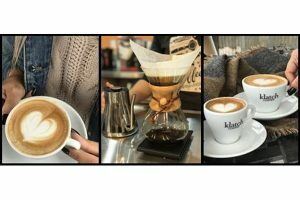 The site, thought to employ around 80 people, was originally Gala Coffee until a merger resulted in a name change to United Coffee in 2010. 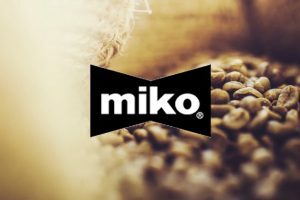 In 2012, United Coffee Group was acquired by Japanese UCC Holdings Co Ltd (UCC), to create one of the top five biggest independent coffee companies in the world. UCC Coffee UK & Ireland was created in 2014. UCC is Japan’s largest producer of coffee and is responsible for £2bn annual sales turnover globally with 7,300 employees.